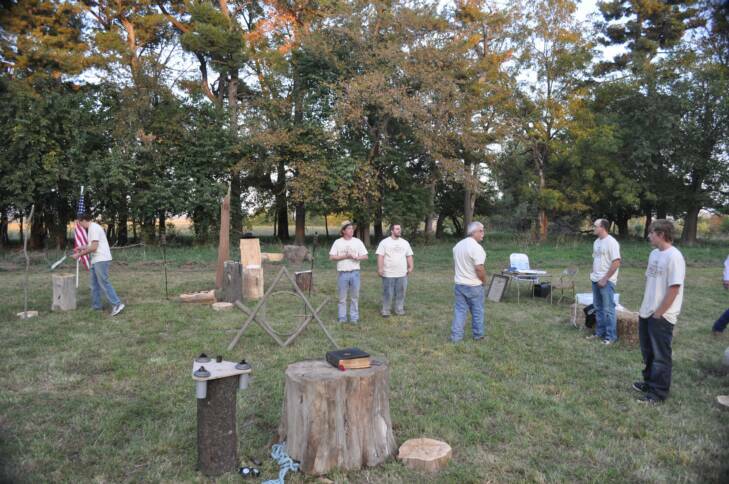 The Lodge meets the second Thursday of the month at 7:00 pm. Monthly Planning Calendar of upcoming events and activities. Upcoming Lodge meeting schedules with refreshment and education assignements. 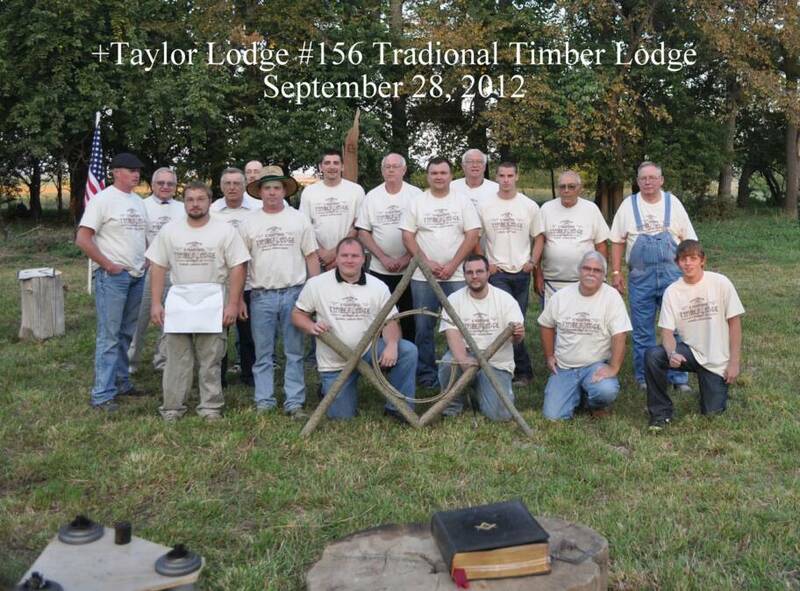 A TRADITIONAL TIMBER LODGE WAS HELD SATURDAY, SEPTEMBER 29TH, 2012. JEFF CUMMINGS RECEIVED HIS MASTER MASON DEGREE. 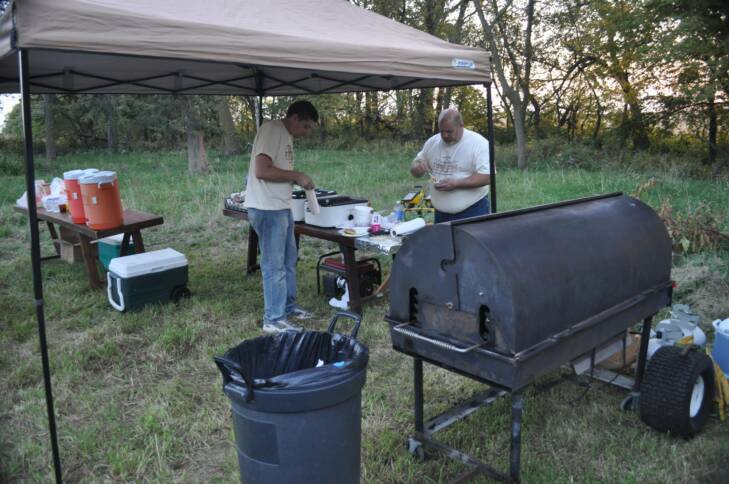 Brother Andy Lauritsen prepared a wonderful meal of pork loin with his special method of grilling. Mick Ware brought chili. 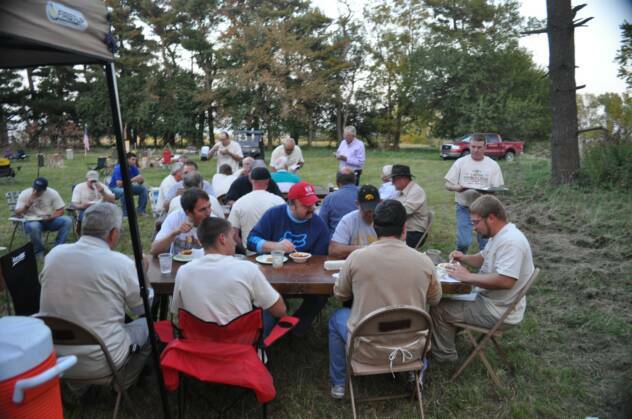 The "soup and sandwich" combination was well received. Putting the finishing touches on the event. 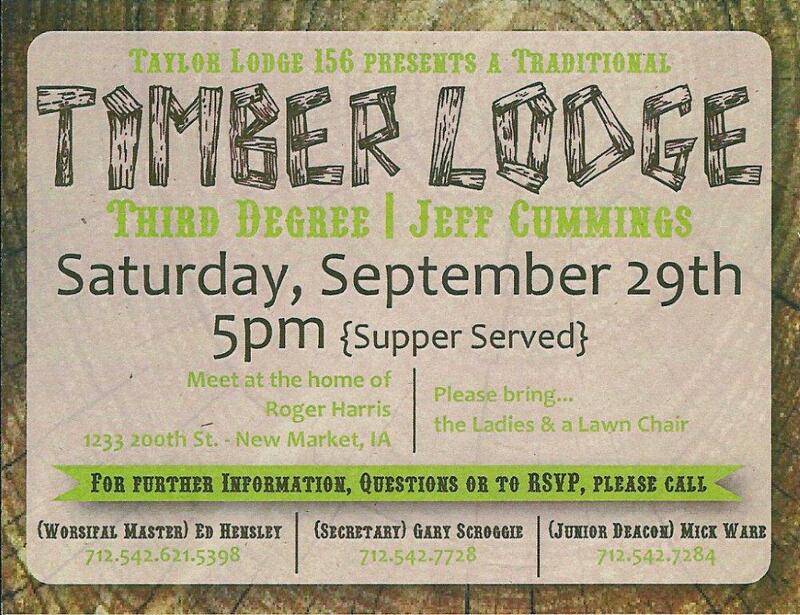 The invitation issued for the Timber Lodge. 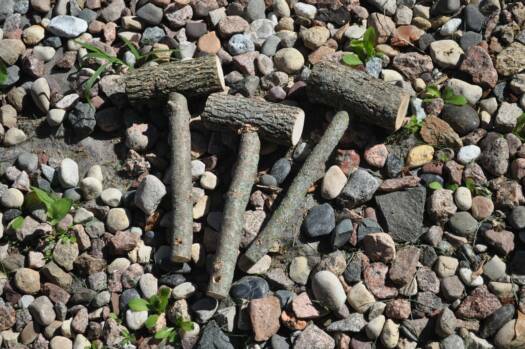 The gavels used by the officers during the degree work. 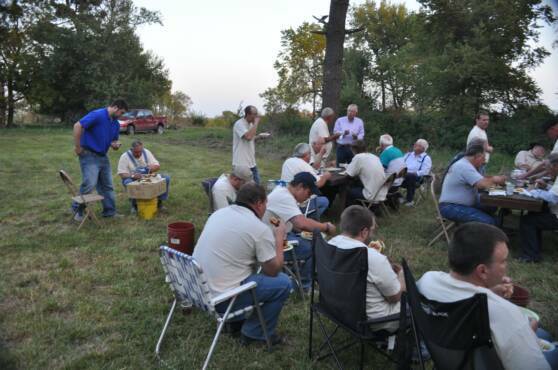 The Brothers enjoying great "refreshment."